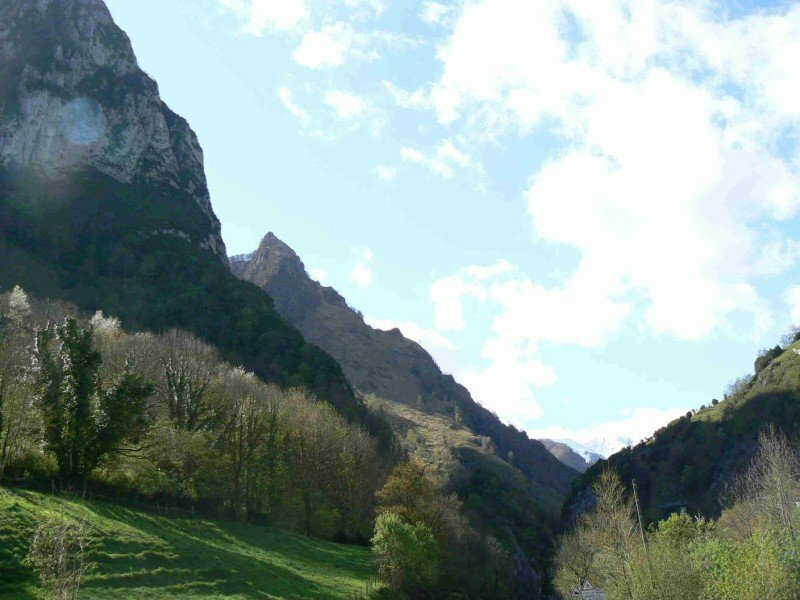 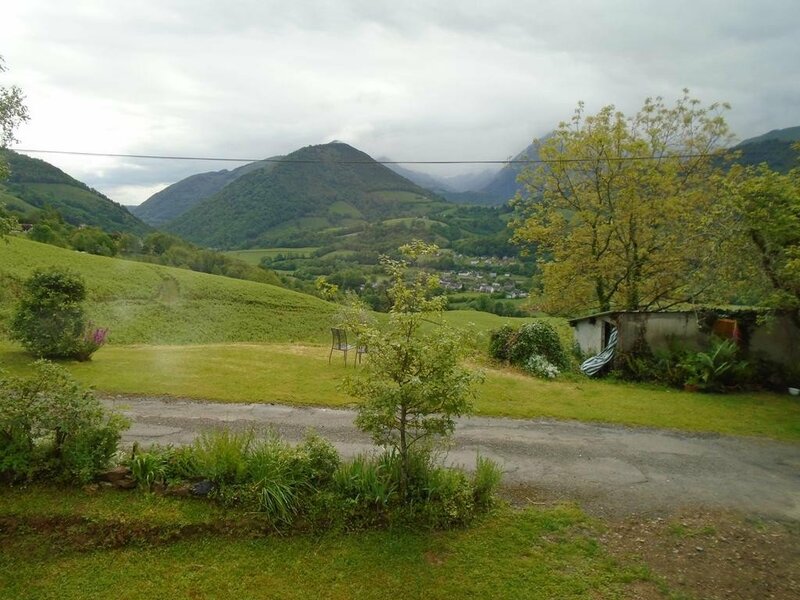 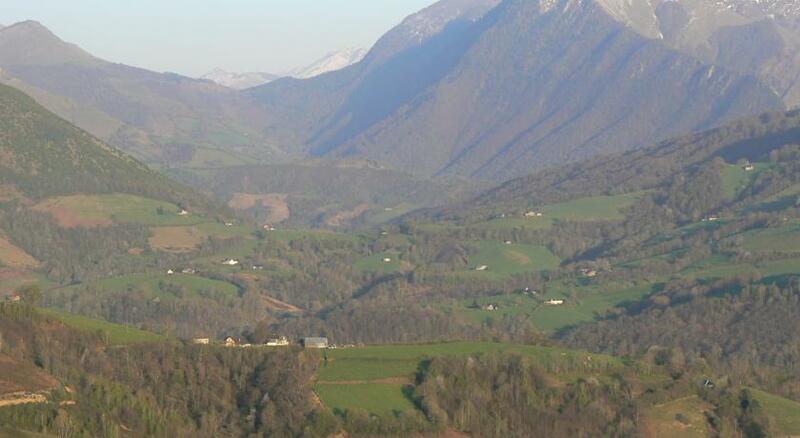 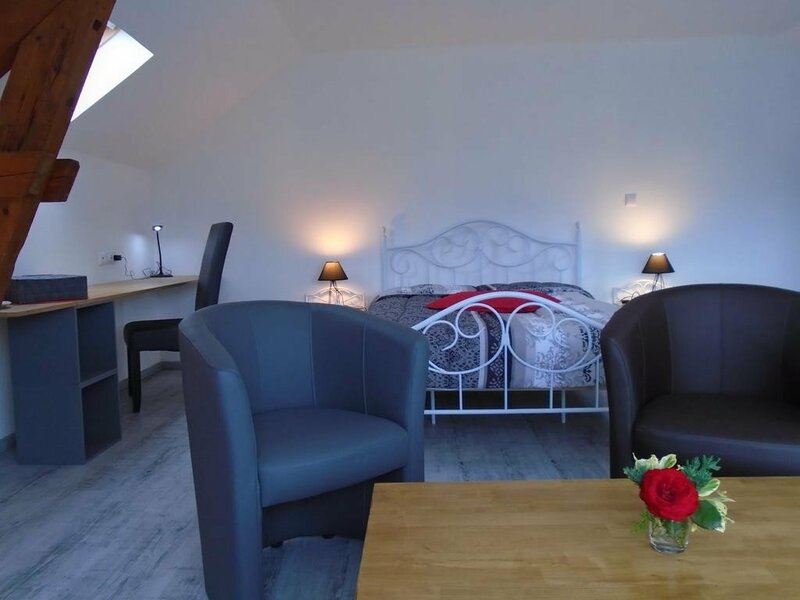 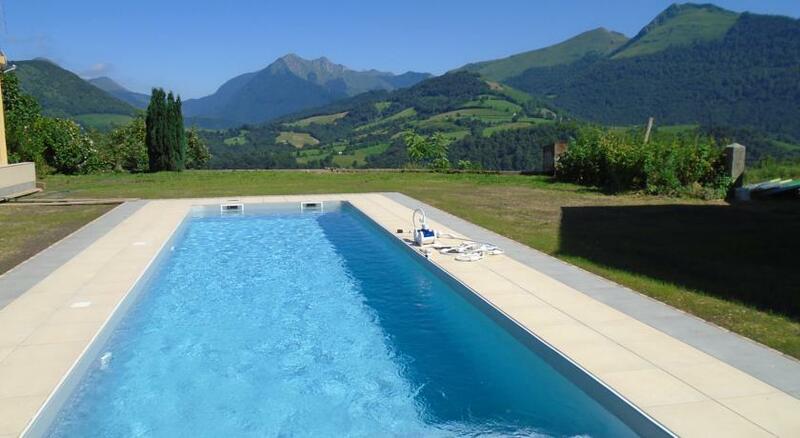 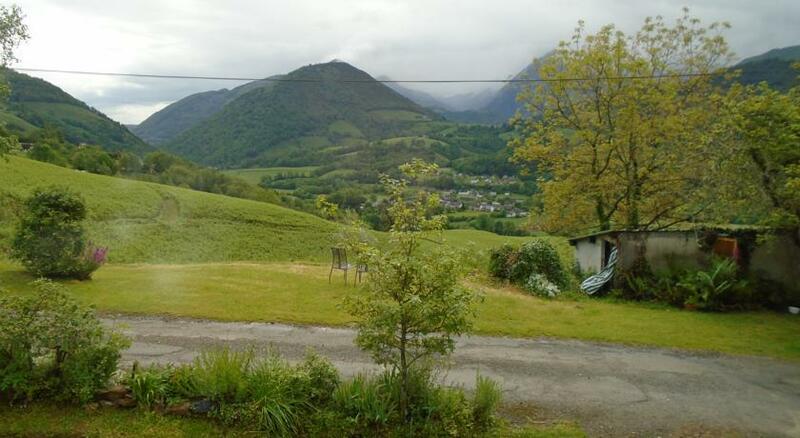 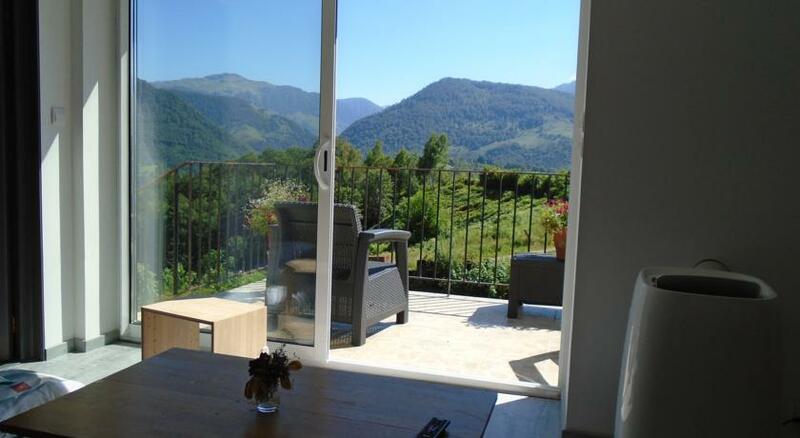 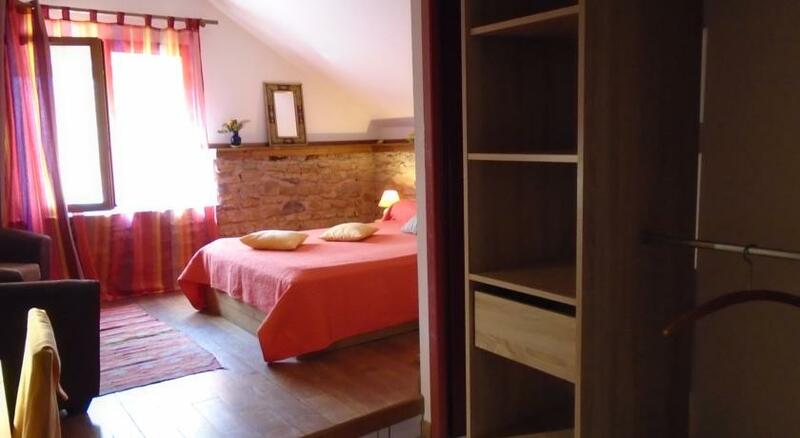 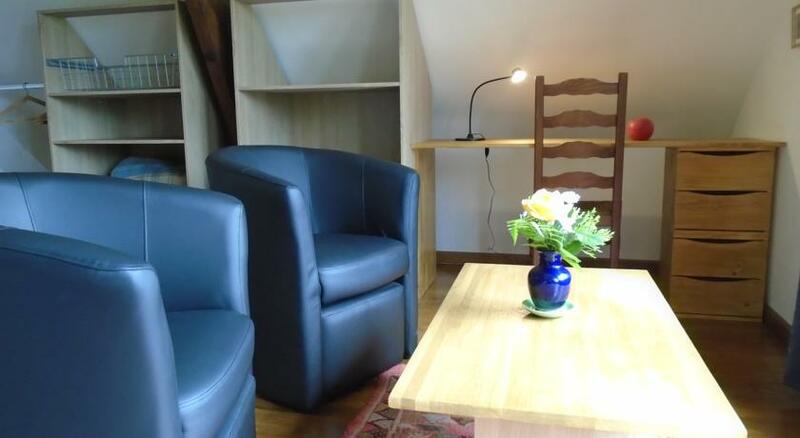 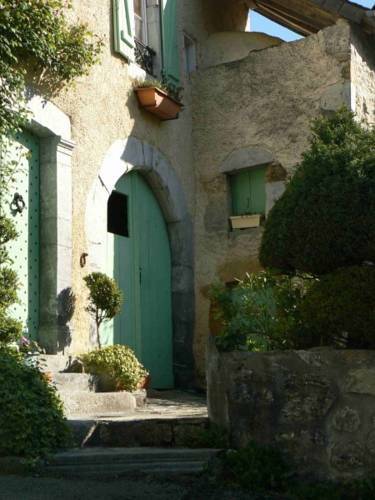 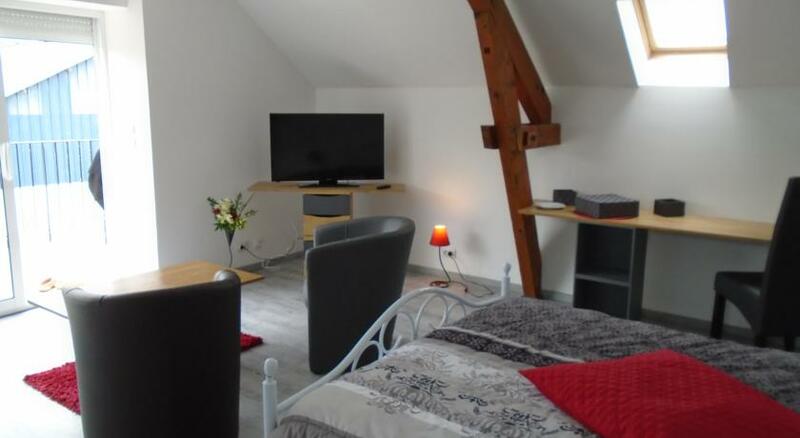 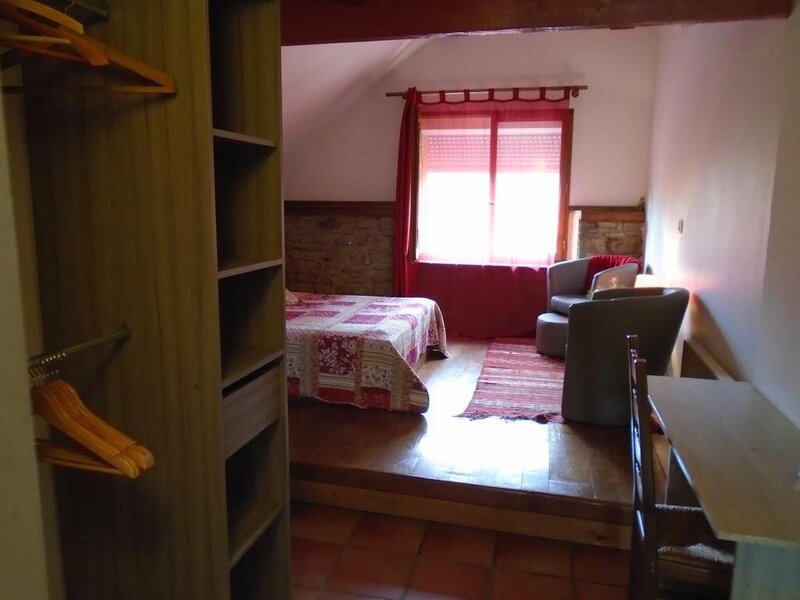 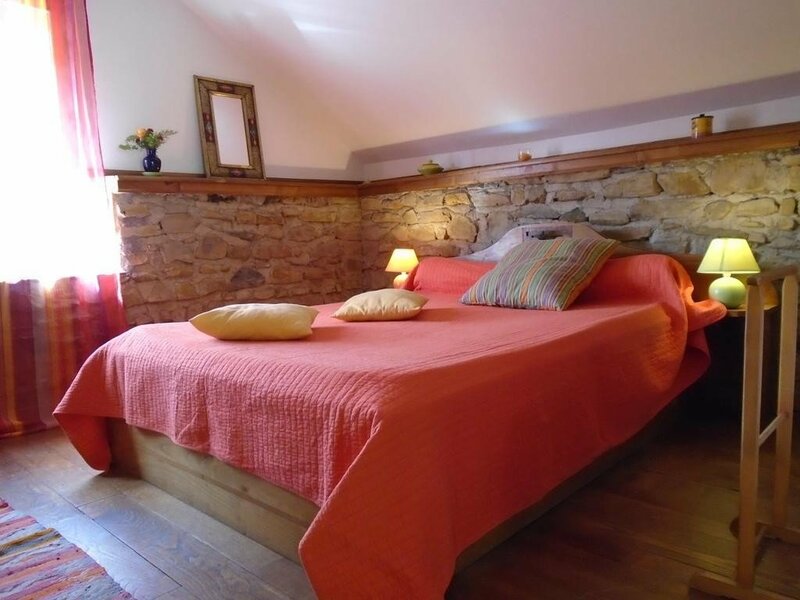 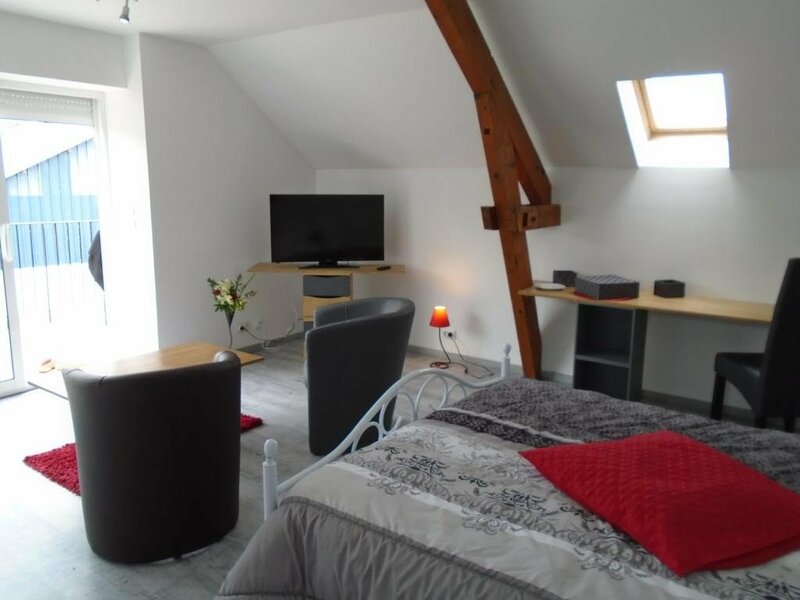 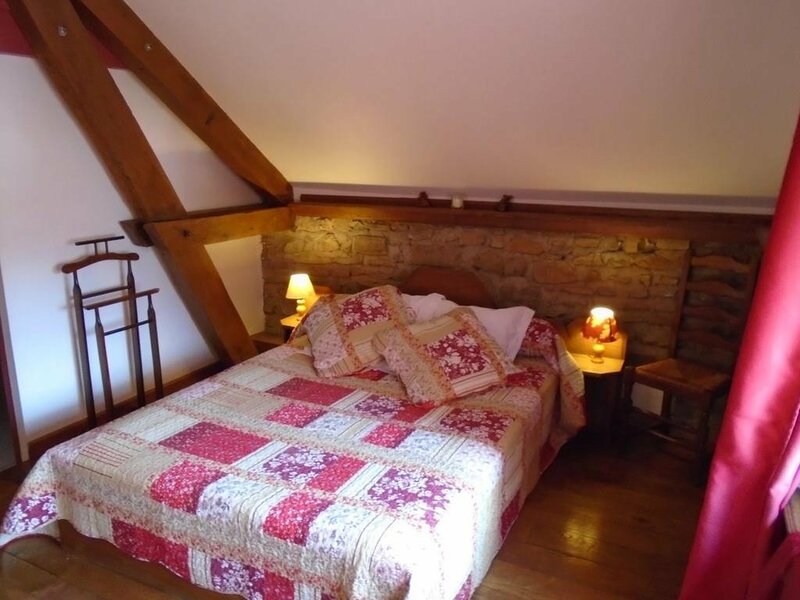 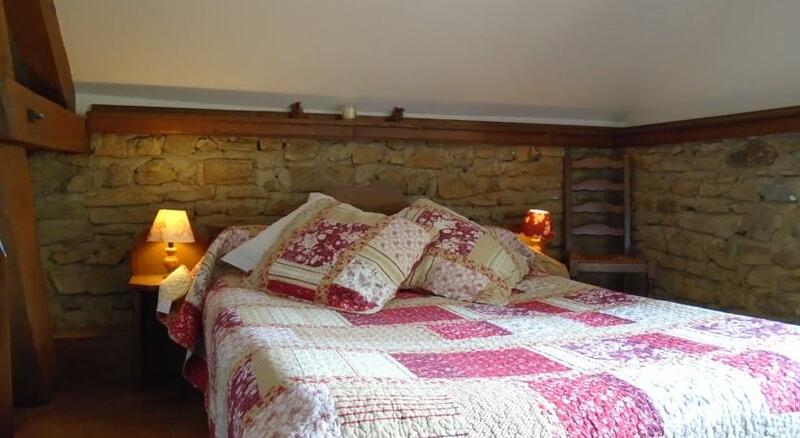 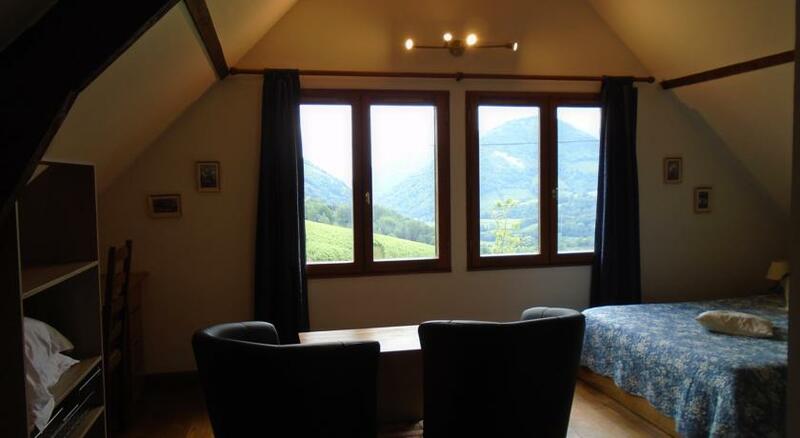 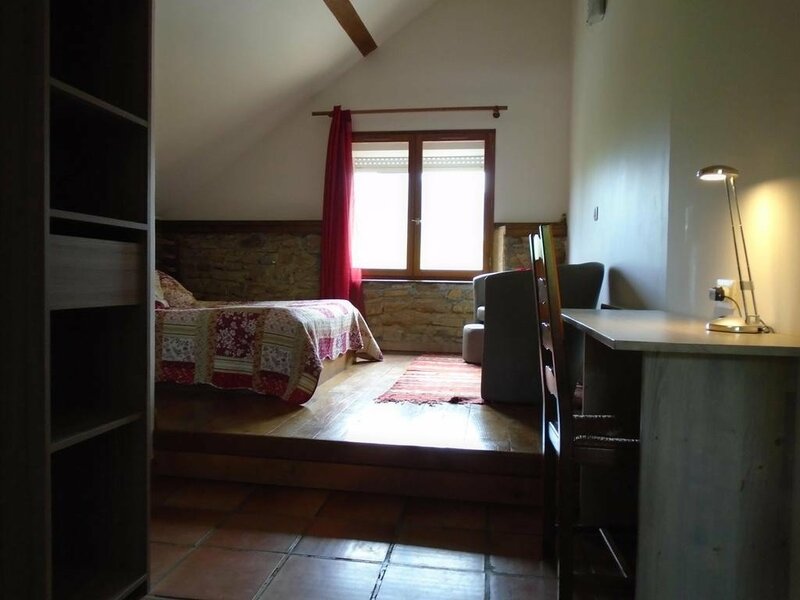 This lovely farmhouse B&B in Southern Aquitaine, France, has a beautiful setting in the foothills of the Pyrenees, just 15 km from Oloron-Sainte-Marie. 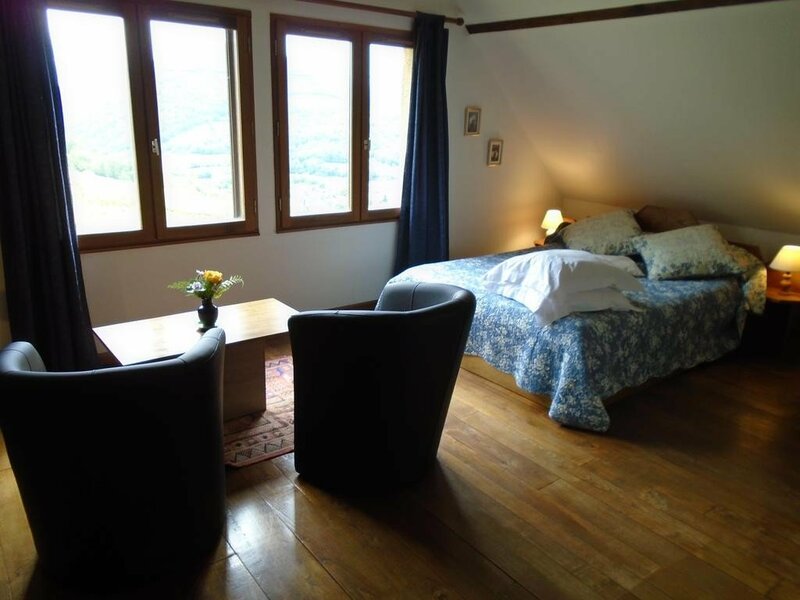 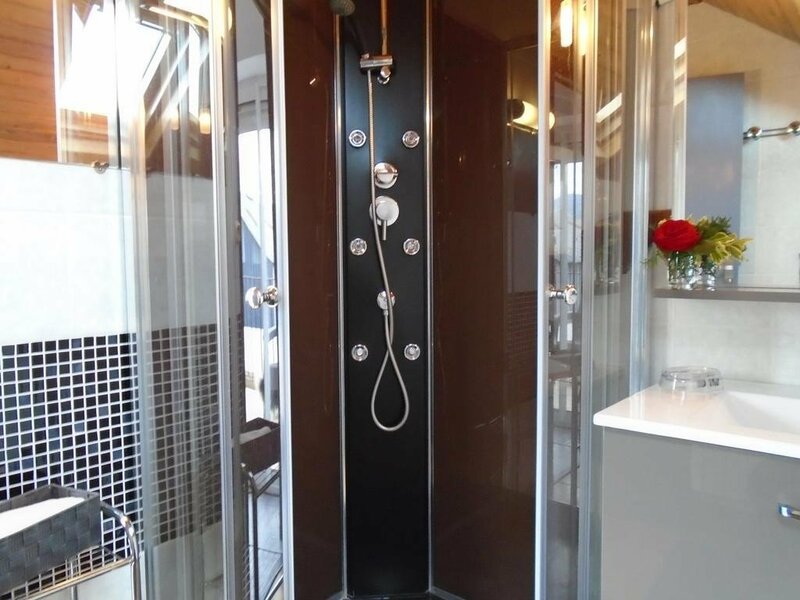 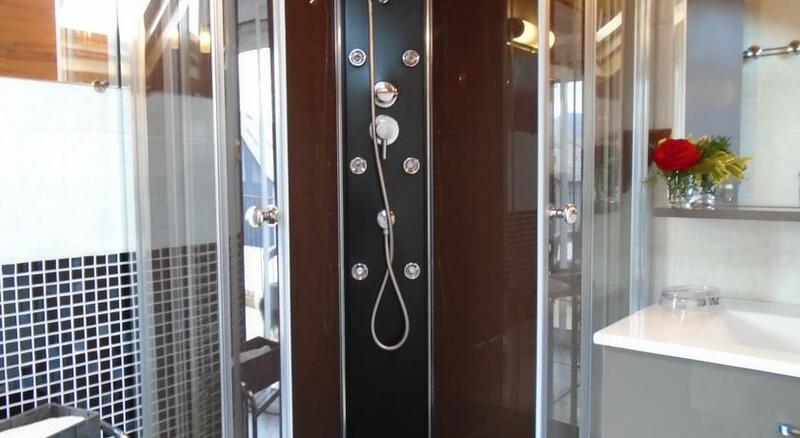 All its comfortable rooms have private bathroom and come with mountain views. 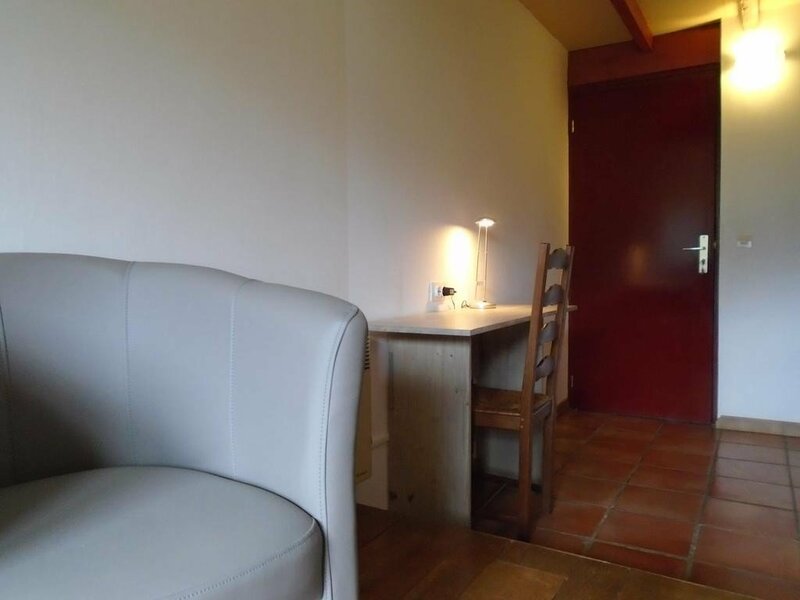 The common lounge area is comfortable and cosy with an open fireplace and dining room and outside they have a lovely large garden with a terrace and a swimming pool. 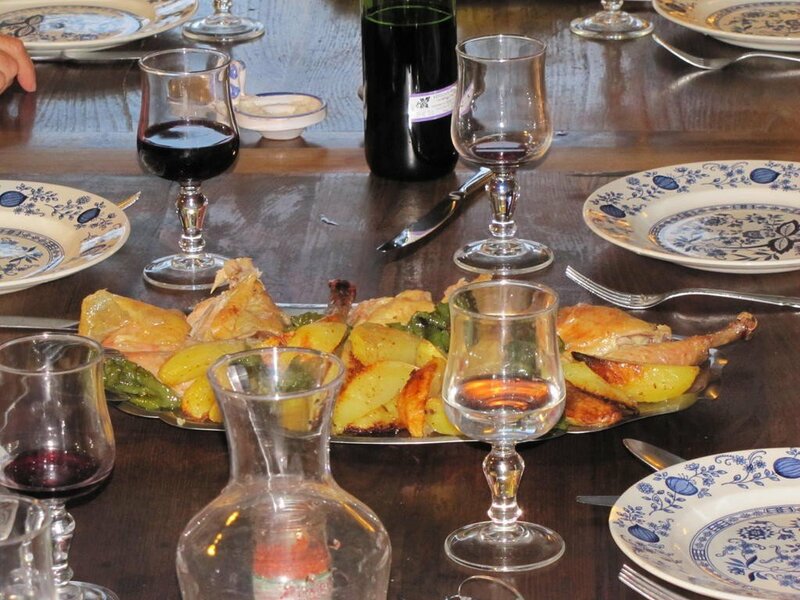 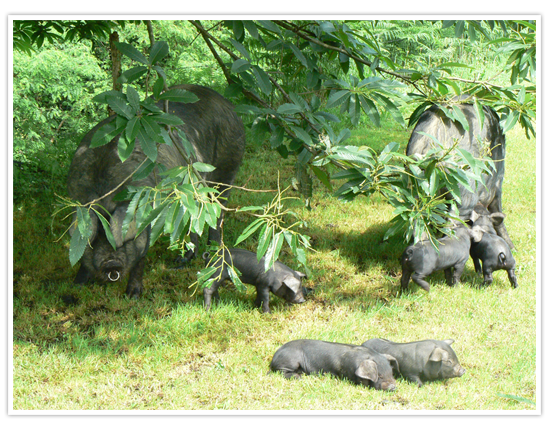 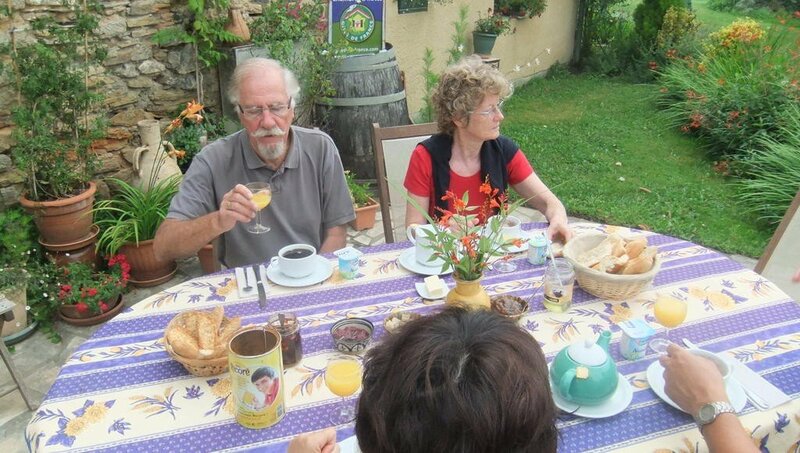 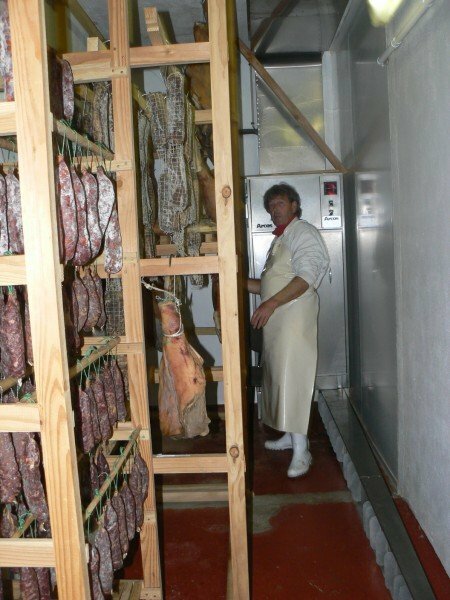 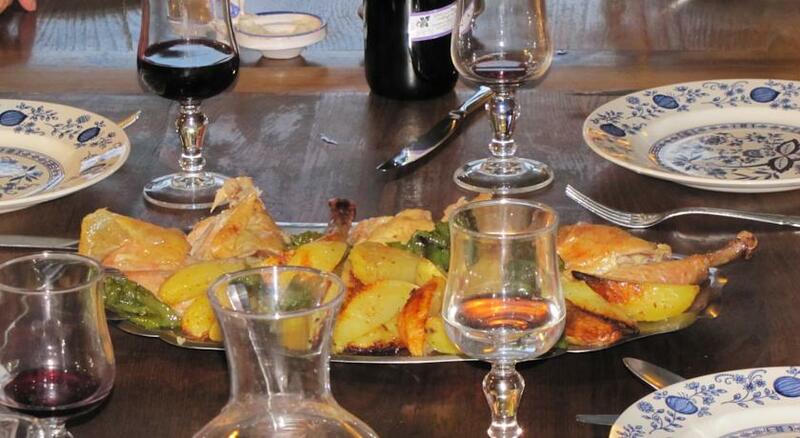 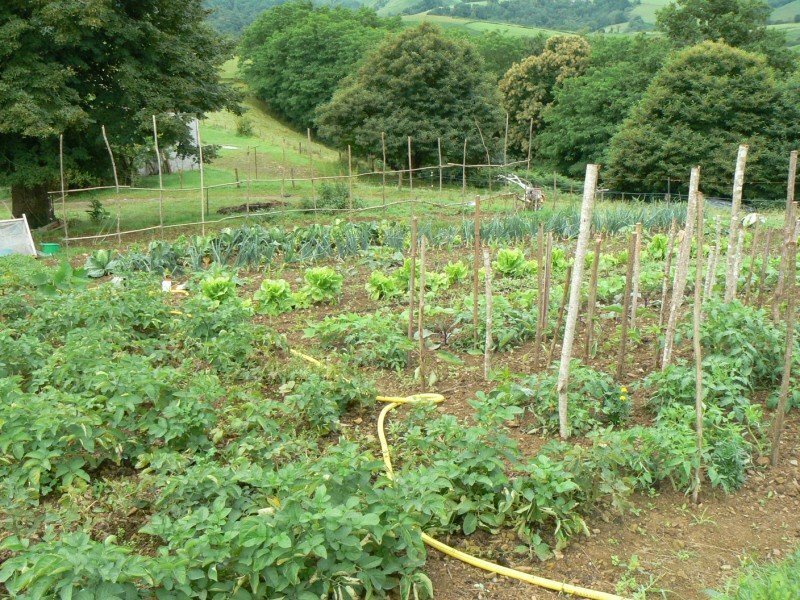 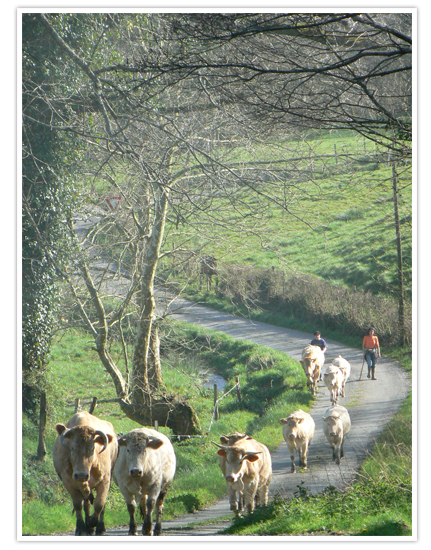 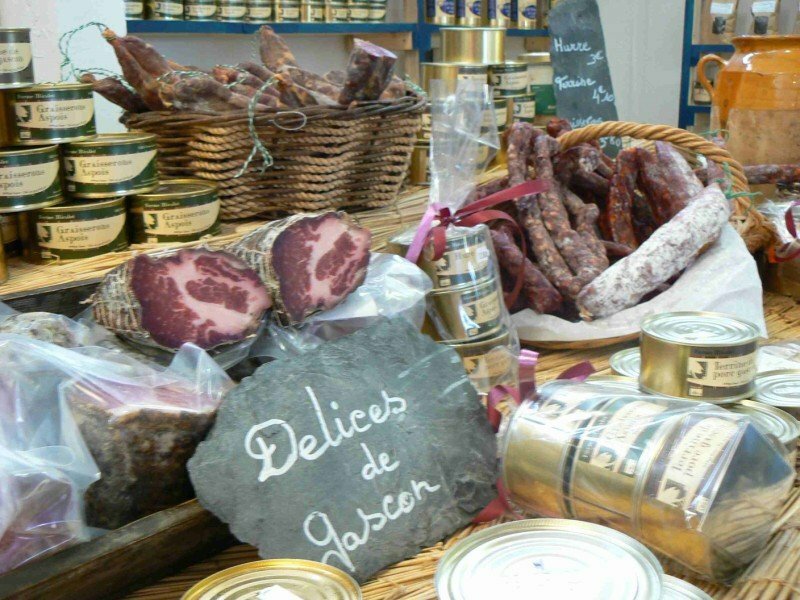 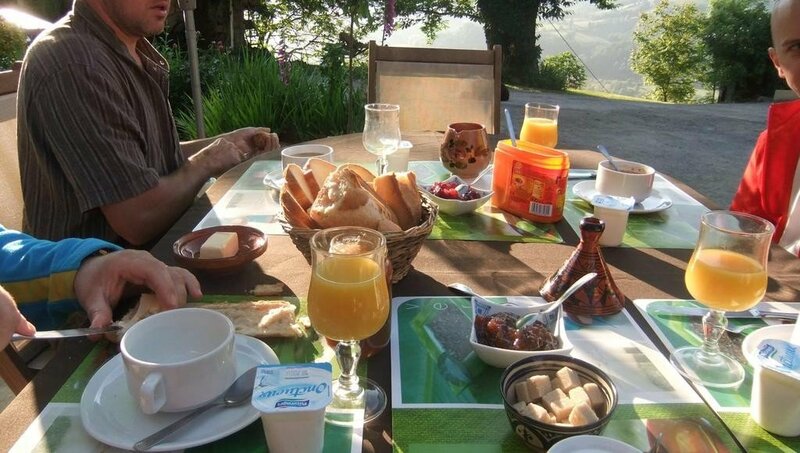 They serve a very nice, mainly organic, French breakfast at La Ferme aux Sangliers, and you can also arrange meals to be prepared by the friendly owners from the farm’s own produce.